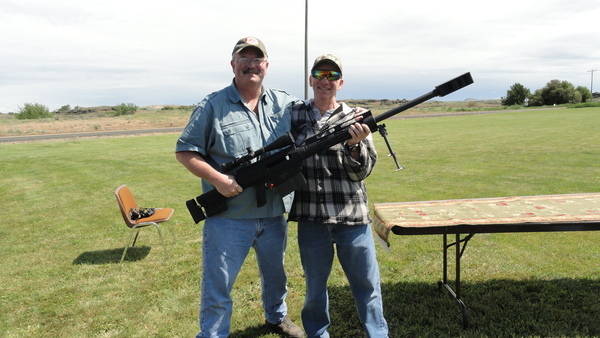 The Northwest Sportsmans Club has a very unique project we sponsor every year Sunday June 1, 2014 is this years NWSC sponsored event. 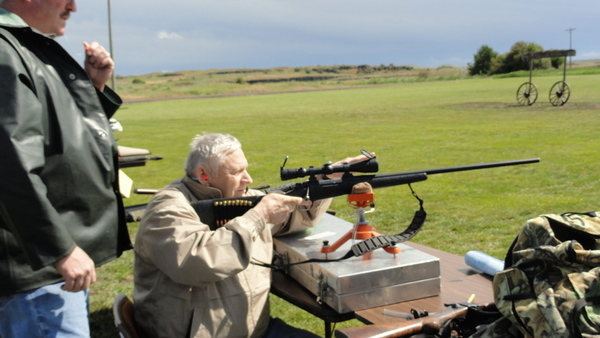 This is a very worth while project getting Disabled sportsman outside and active with shooting sports. 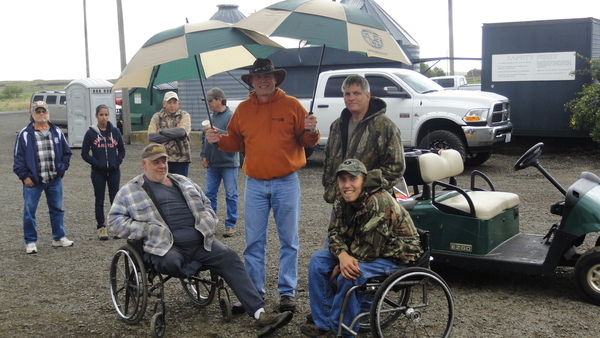 We all enjoy getting together with our club volunteers and or Disabled Sportsman. 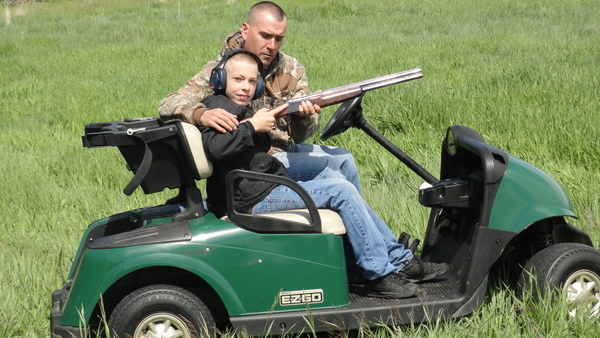 Miller Ranch is located just 30 miles south of Spokane, Washington in Sprague. 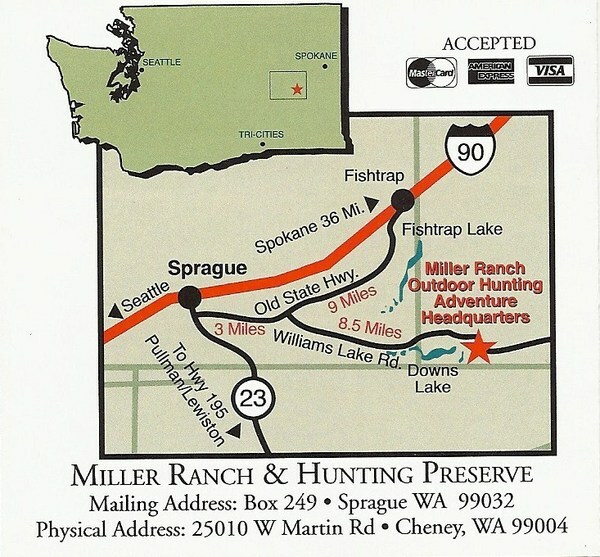 To get to the ranch just take exit 254 if you are coming westbound from Spokane and exit 245 if you are coming eastbound on I-90 . 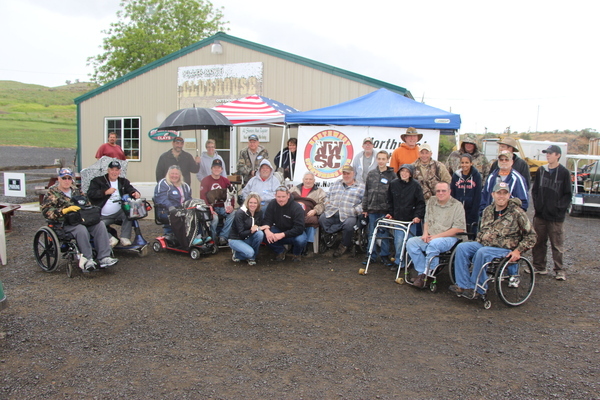 Take the Old State Highway to Williams Lake Road 8.5 miles south to our headquarters.